Do you know what has Ebenica Coffee, Chocolate Lyra and Tatra Tea in common? They’re all genuine products Made in Slovakia. These success stories – from small family business owners to winners of prestigious international awards are now celebrating their 10th anniversary. Behind Ebenica success story is a founder Mr. Marek Fajcik . He used to travel worldwide and quickly developed his passion for trying different cuisines and coffees. His love for coffee was stronger each time, he started visiting small family owned companies as they were more focused on quality. 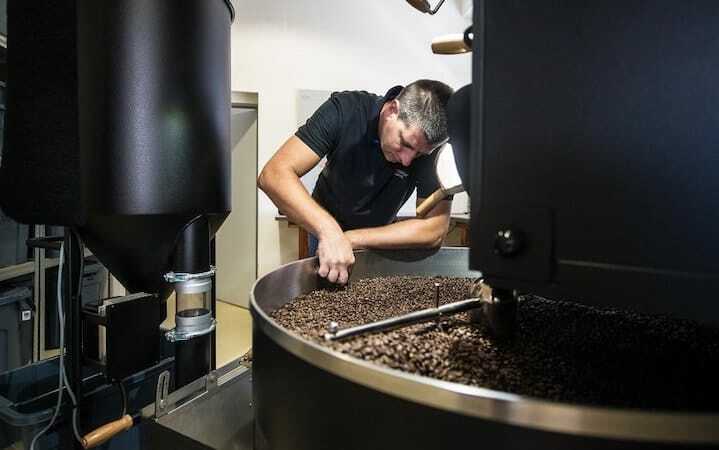 He got inspired and wanted to make from a Slovak coffee – an international success. 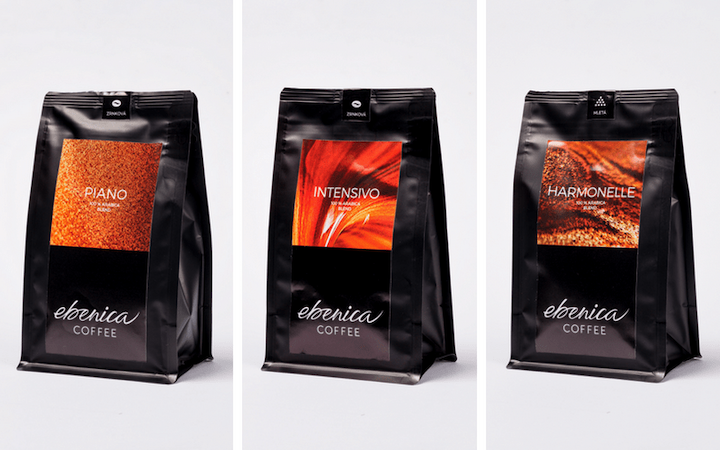 Now, Ebenica coffee is exported to many countries and celebrates its 10th anniversary. What does the 90 points mean? It is an equivalent to the golden medals. Thanks to this huge success, these coffees appeared among the Top 10 Best Espresso coffees in Europe. 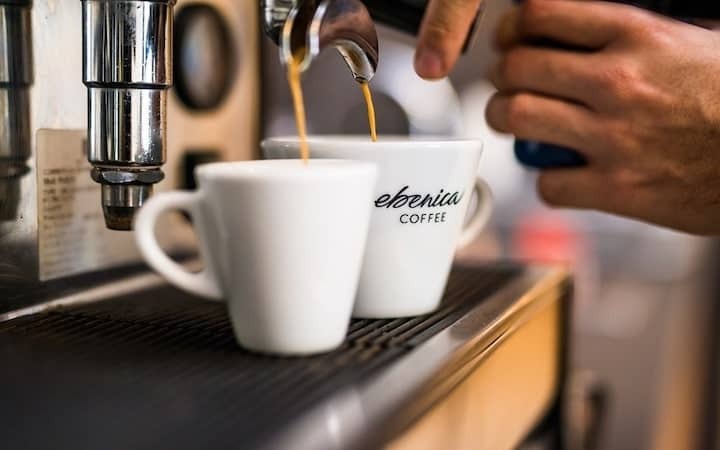 Ebenica Piano – unique 100% Arabica coffee with pleasant taste of fruits and chocolate-nuts tones. Ebenica Intensivo – one of the TOP 10 espresso coffees of Europe with earthy, but still sweet chocolate-nuts taste. Ebenica Harmonelle -harmonically balanced espresso coffee with fresh tones of flowers and pleasant chocolate taste. Coffee Roasting Factory in Modra town, lovely little town under Small Carpathian Hills, close to Bratislava (town is for centuries famous for wine making and Slovak Folk Pottery). They offer a guided tour through the family owned factory where you can see the whole process from A-Z. From unroasted green coffee beens through roasting, packing up to coffee-tasting with a professional barista. As a small family run company they started with different businesses, but their breakpoint was in 2009. They met Colombian Casa Luker, visited their plantations in South America and became business partners. They learned that making quality chocolate means to know each farmer, each tree, each detail; it means to understand each stage of cocoa’s journey and give it enough time. 2014 was the year the chocolate won the Great Taste Awards in the UK, which is something like the “Oscars in the food world”. 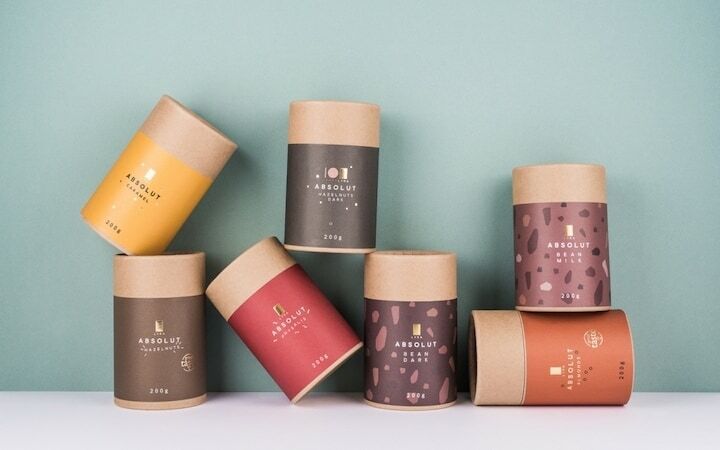 Recently they started a successful cooperation with South Korea – Lyra chocolate you can buy at the airports as well as on board of the different Korean airlines. I am so happy to hear that our genuine Slovak product is spreading around the globe. 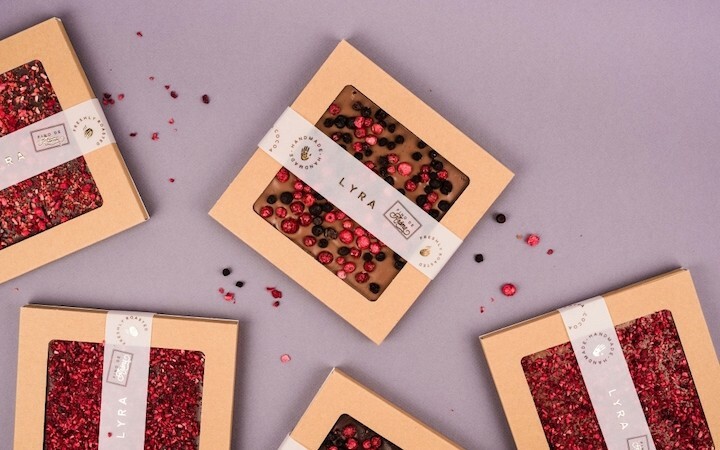 For me Lyra means an amazing variety of first class chocolates. It is also a great, beautifully packed souvenir. In the past centuries most of inhabitants living in Slovakia in the mountains and rough countrysides used to heal many diseases with their homemade medicine. Boiled water poured over the herbs, added moonshine, spirit, honey, garlic and tallow. Everyone had its own recipe, but they all called it Tea. 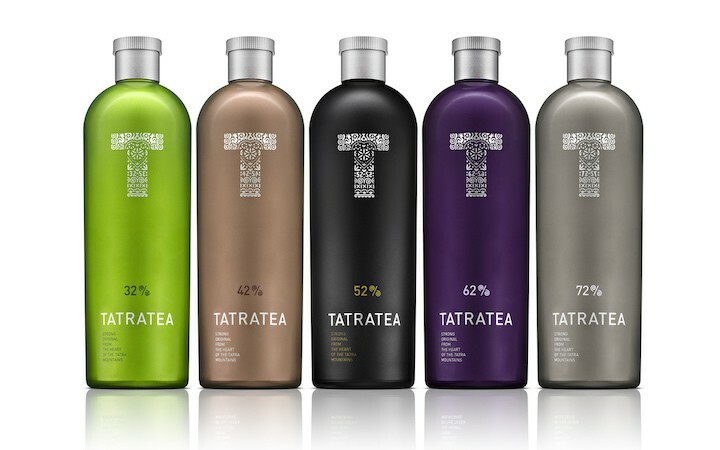 Nowadays, this modern way of Tea is called Tatra tea – and it is becoming incredibly popular. They offer lots of varieties, such as tea based, fruit based and herbal based. I like the traditional 52% Tatra Tea which can be served in the hot tea, with ice or as a long drink. 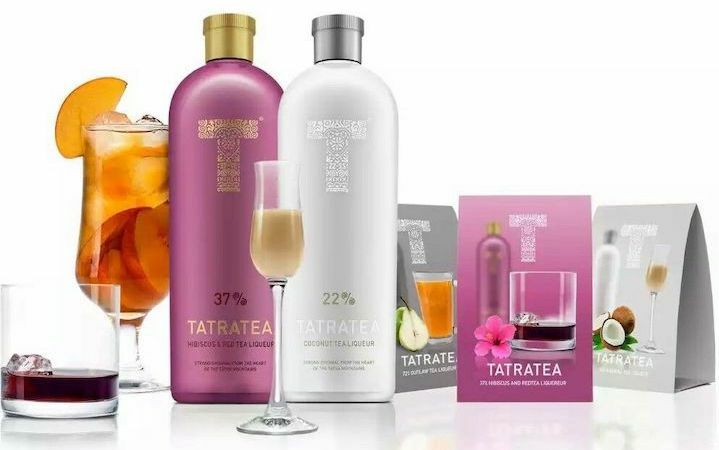 Tatra Tea is a winner of many competitions, bronze medal in Chicago for Tatra Tea 52%, Gold in Beverly Hills, Gold in World Spirit Competition in San Fransisco and many more. I love the success stories. Starting with an idea, a vision, a dream which slowly becomes true, all the hard work, patience and ending with the premium high quality product. I love to hear that such success stories also origin in our lovely SLOVAKIA. Thank you for sharing with your friends and keep reading our Travel Blogs.